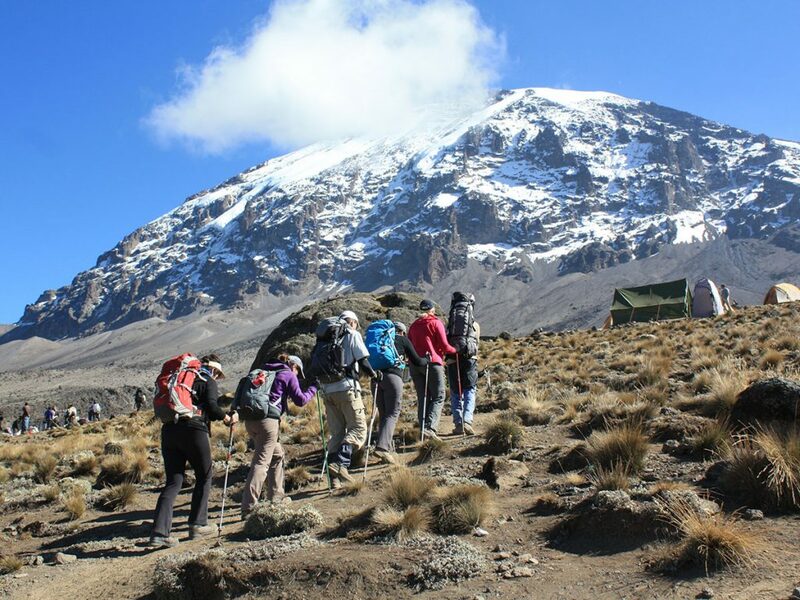 Juhudi Expedition Ltd. is an inbound Tour company based in Moshi, Tanzania We are specialized in organizing Safaris and trekking to the best Destinations in Tanzania. As a best company we organized Individual and group tour for the clients worldwide and also personalized packages due to the needs of client. We have competent workers which include experienced drivers and chefs, multiple language speaking guides to guide and lead you in every destination you go within Tanzania from the plains of Serengeti to roof top of Africa (Mount Kilimanjaro) to beautifully beaches of spiced Island of Zanzibar. We are welcoming you to contact us today so we can together help in making your dream come true.